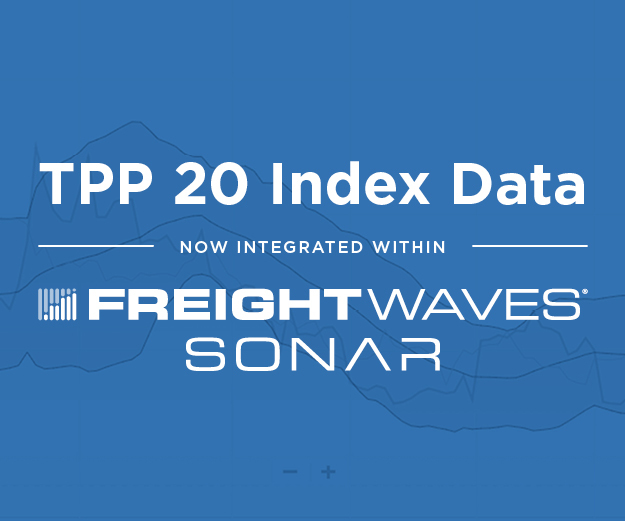 FreightWaves, the number one logistics news site in the world, has partnered with Benzinga, a leading financial media outlet, to distribute dynamic news impacting the ever-changing freight markets. 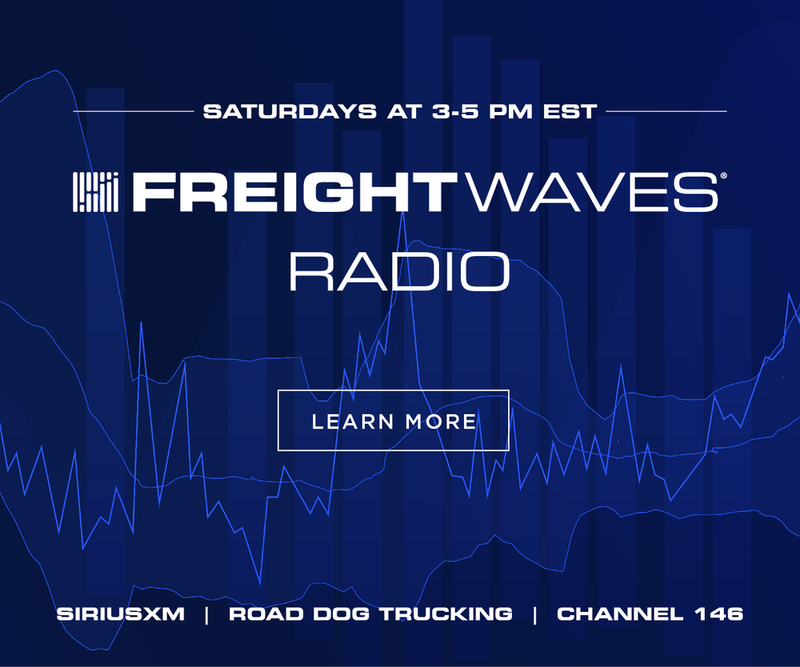 FreightWaves spoke with Luke Jacobi, Benzinga’s Executive Vice President of Revenue, who elaborated on the importance of publishing FreightWaves’ content across multiple platforms. 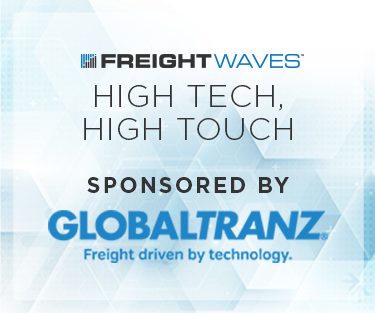 “Benzinga’s goal is to make information easier to consume, and for investors, we want to level the playing field and put this information in the hands of more market participants, which is why we’re excited to be providing freight data in collaboration with FreightWaves,” Jacobi explained. 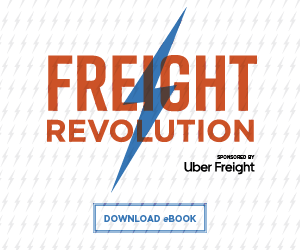 “People turn to our content to gain an understanding of a story before making a financial decision. We like to make our information and applications very clear – we like to think of ourselves as the easy finance service. 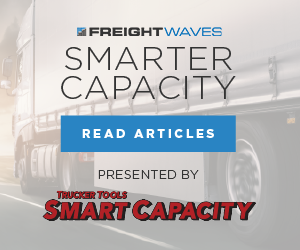 Freight is not an industry that we’re experts in, so we are looking forward to adding in that perspective and a voice from the industry with FreightWaves,” said Jacobi. 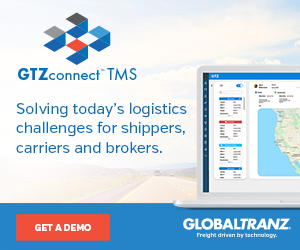 The addition of the freight category to Benzinga offers traders and market watchers a specialized portal for all articles on transportation, trade, and logistics news and analysis that appear on Benzinga.com. 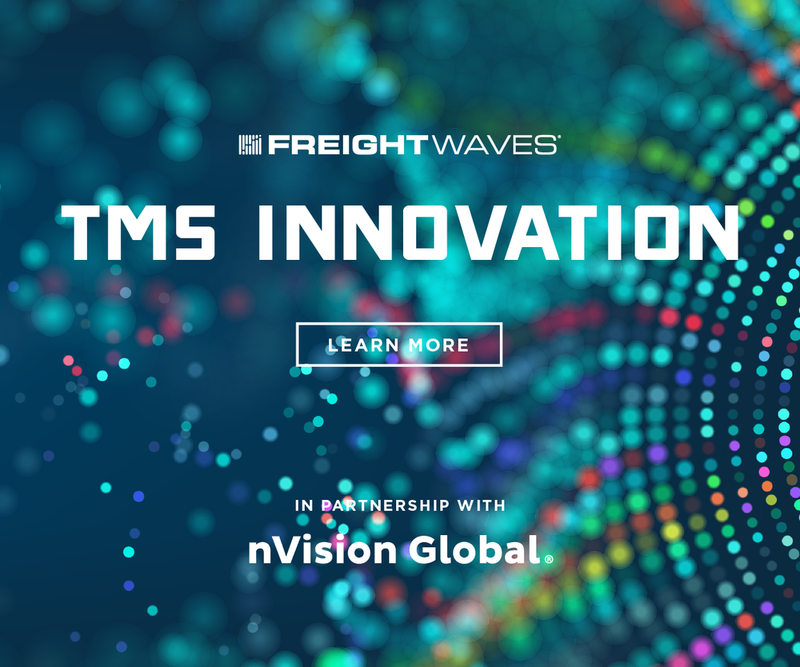 Alongside original content and analysis from Benzinga, visitors to the freight channel can also look forward to original FreightWaves content. 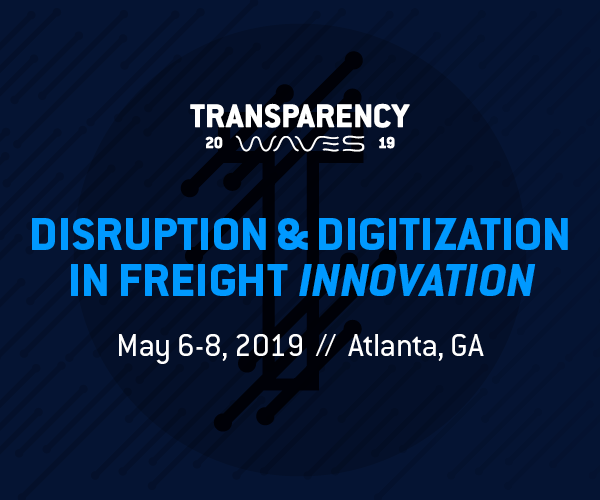 “FreightWaves is committed to building a world-class community in freight that uses news, data, and technology to understand and de-risk the market. 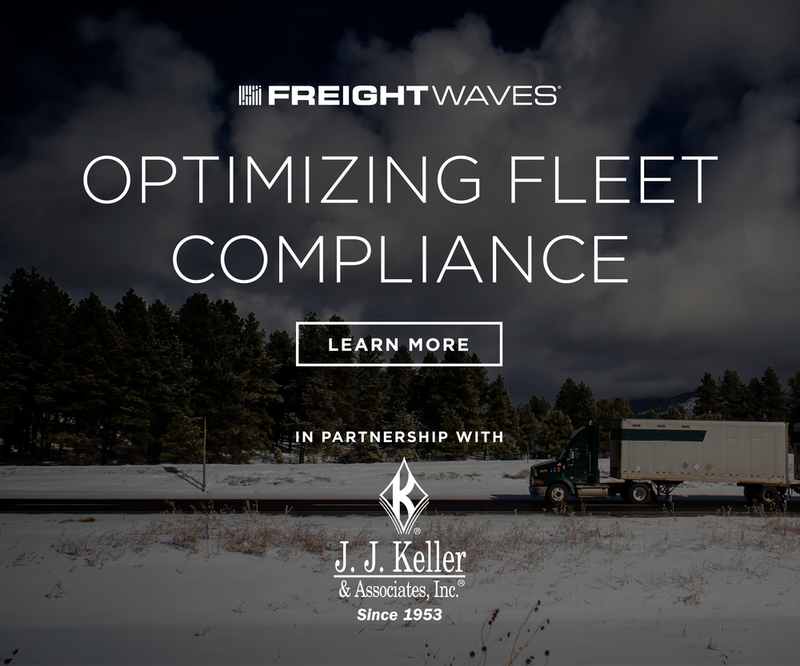 We’re excited to share our content with a new audience through our partnership with Benzinga,” stated Craig Fuller, Founder and CEO of FreightWaves. 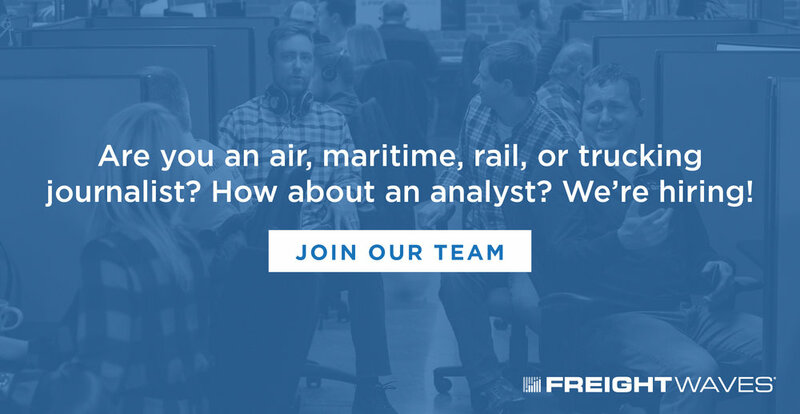 Benzinga is a dynamic and innovative financial media outlet that empowers investors with high-quality, unique content coveted by Wall Street's top traders. 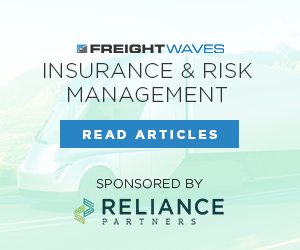 Benzinga provides timely, actionable ideas that help users navigate even the most uncertain and volatile markets – in real-time with an unmatched caliber.